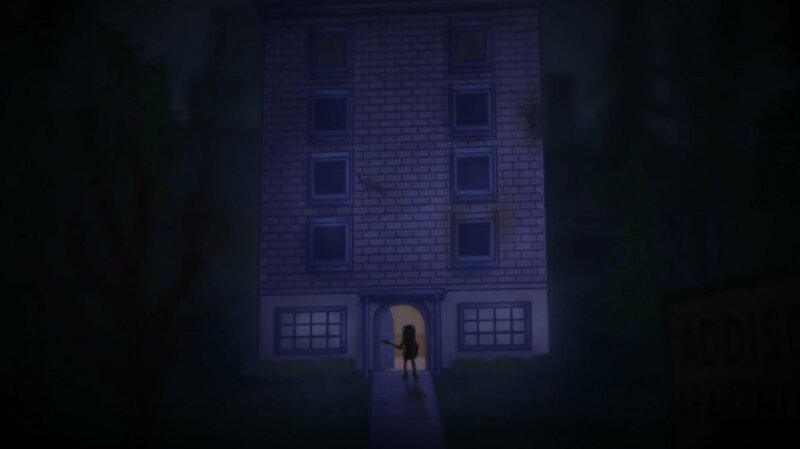 Next installment of psychological mystery available as part of Season Pass DLC. 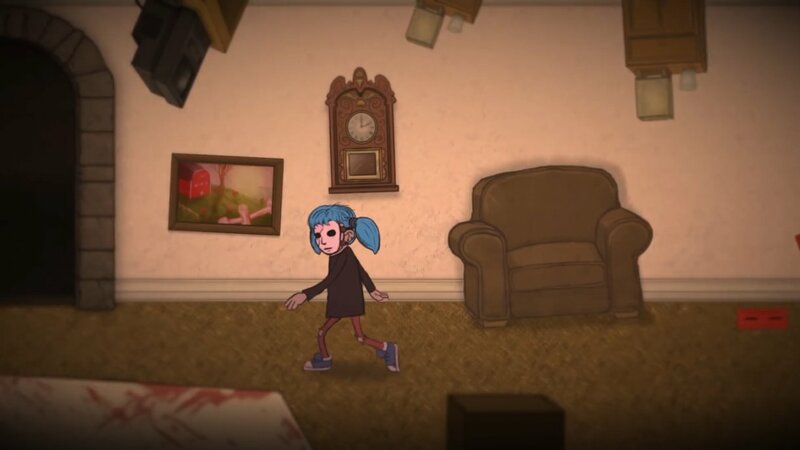 Penultimate installment in surreal hand-painted mystery coming to PC on November 30th. 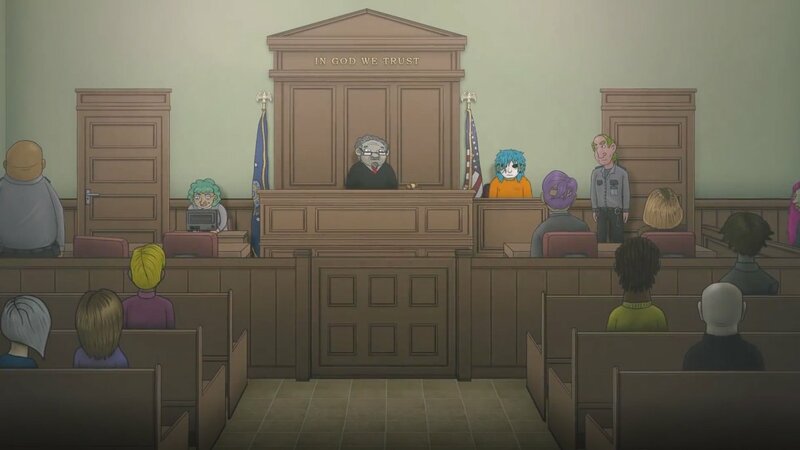 Stuck in Sally Face: Episode Four – The Trial, or looking for the best way to proceed? 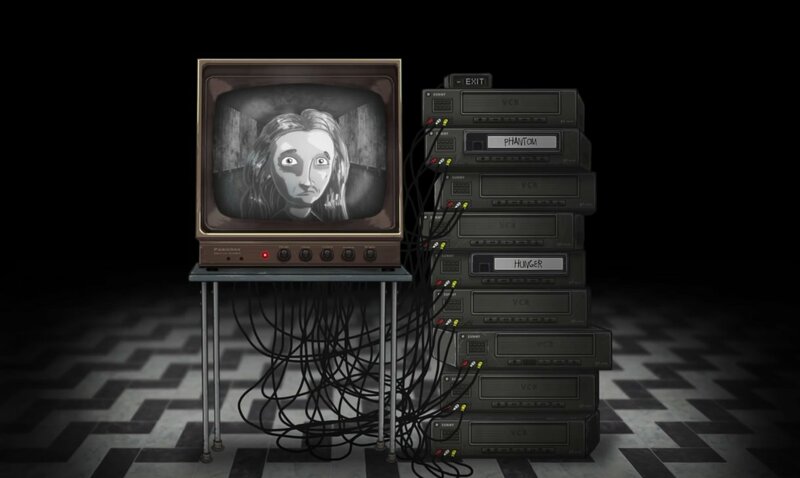 Click below to view our walkthrough for Sally Face: Episode Four – The Trial and wonder no more! 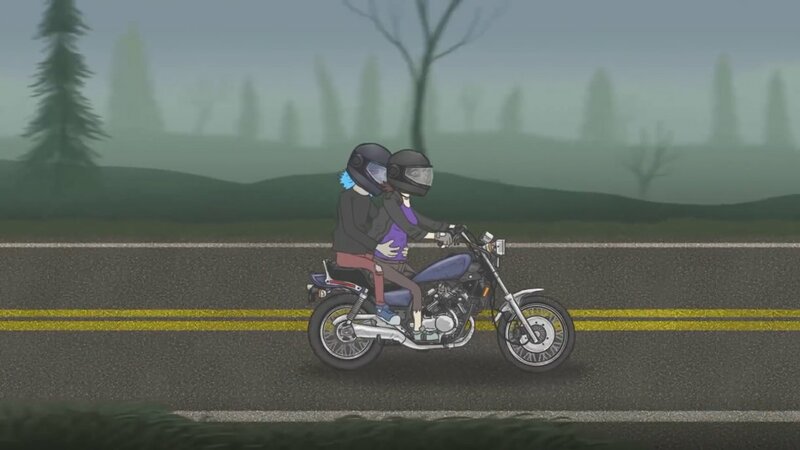 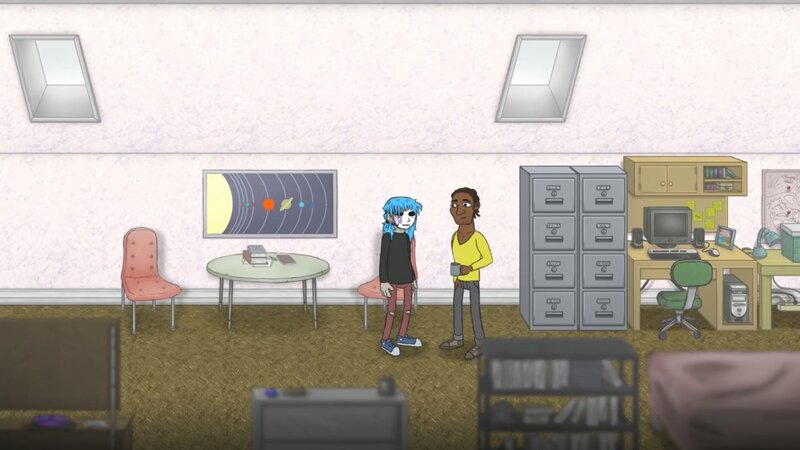 Sally Face: Episode Four – The Trial is an adventure game, released in 2018 by Steve Gabry. 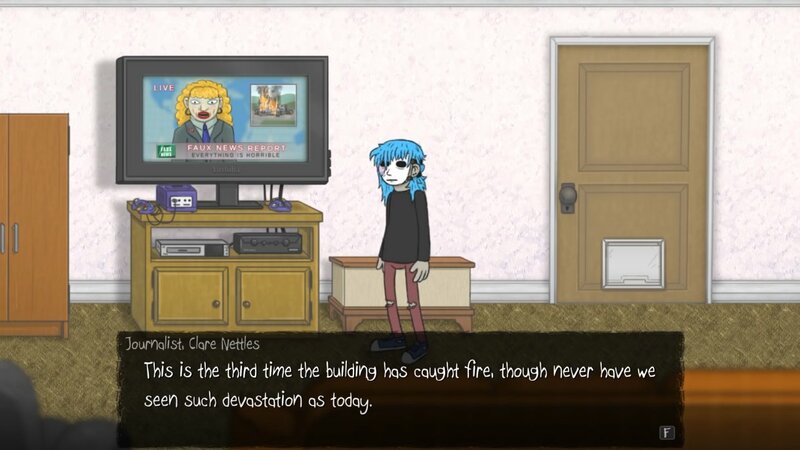 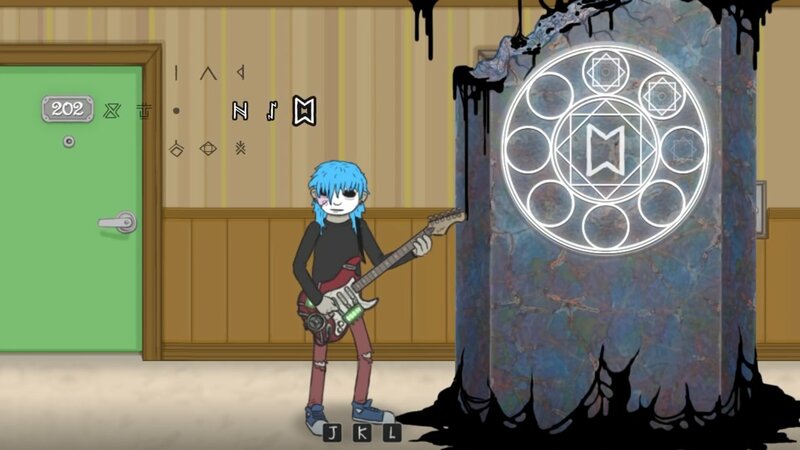 Sally Face: Episode Four – The Trial has a Stylized art style and uses a Gamepad, Keyboard control scheme. 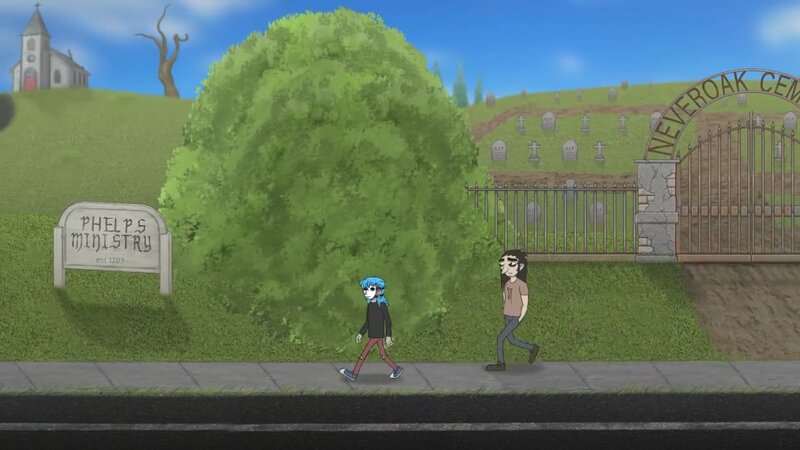 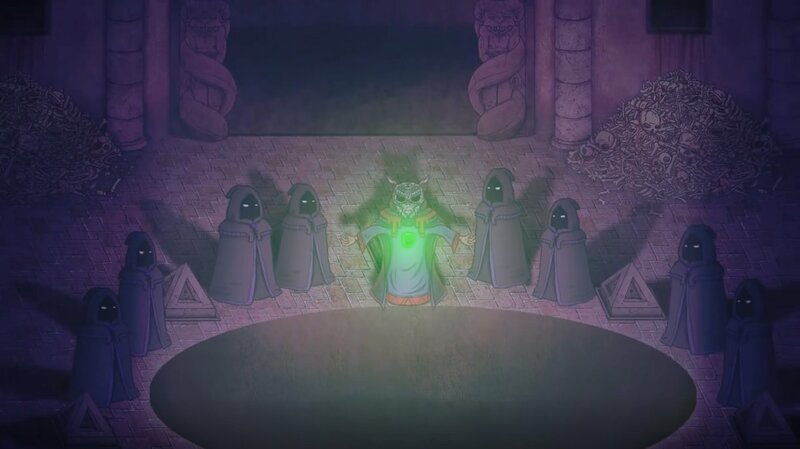 Adventure Gamers have not yet published a review of Sally Face: Episode Four – The Trial, at this time the community has not provided a rating for Sally Face: Episode Four – The Trial.